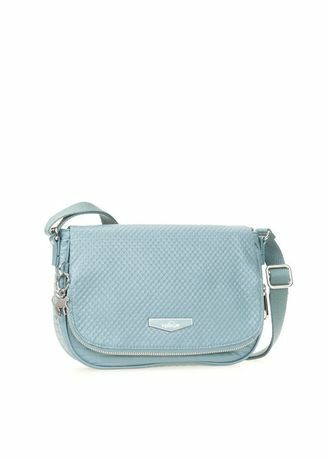 Kipling’s Earthbeat S is a small, cross-body shoulder bag that’ll take you from day to night with effortless ease. Designed to be light and roomy with plenty of useful zipped compartments and a stylish water-repellent finish. Wear it across the body or simply drape the comfortable strap over your shoulder for an easy hands-free approach. Earthbeat is perfect for keeping your everyday essentials super organised, leaving you free to enjoy carefree days and fun filled nights.